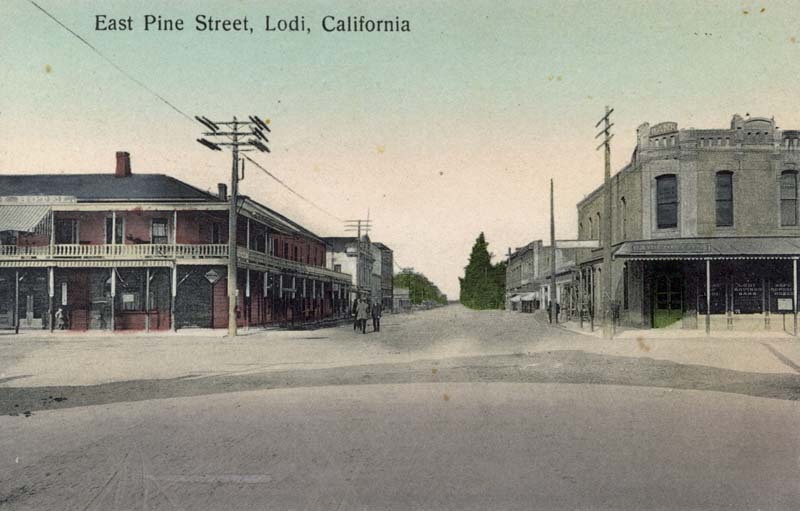 August of 1869: City of Lodi Founded. Charles O. 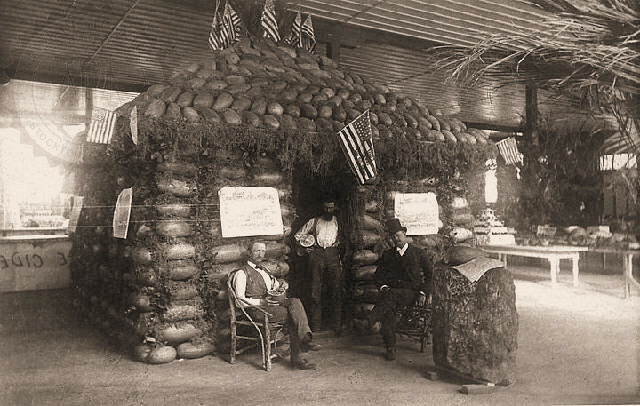 Ivory and John M. Burt establish the “Ivory Store”, which was located at the corner of Pine and Sacramento Streets; it acted as magnet of sorts, drawing homesteaders and other businesses to the area. E.W. 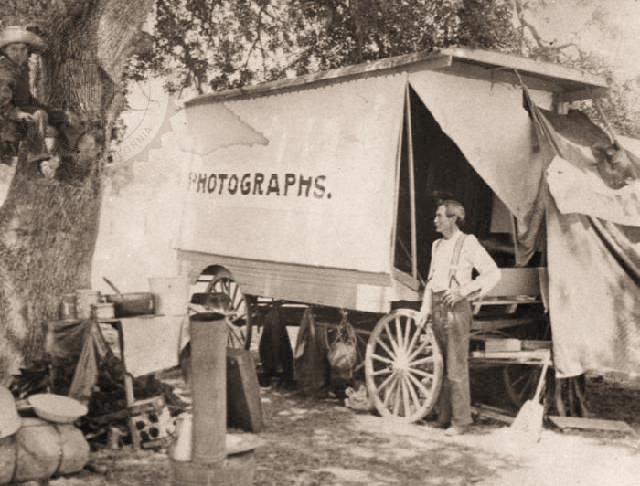 Spencer and his self-contained photographer’s wagon. He later had a permanent studio in Lodi between the years of 1902 and 1914. San Joaquin County raises the largest single wheat crop in the world - some 3.4 million bushels, much of it grown in Lodi. Courtesy of Red Truck Designs. Ralph Ellis, with his sons, found the Lodi News Sentinel, originally headquartered on Elm Street. 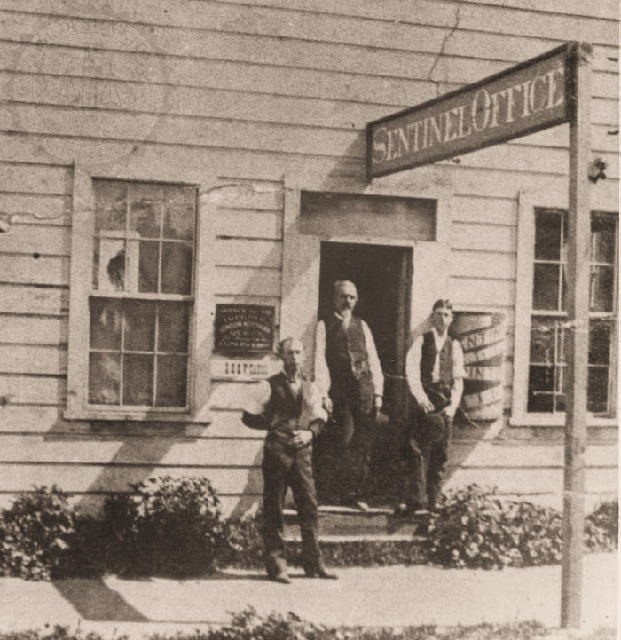 The photo is circa 1900, the Lodi News-Sentinel newspaper operations moved to North Sacramento St., two doors north of Pine St. The Pocket Watch sign was for the G.W. Hill Jewelry Store. Harry Lillie, operated his merchant / tailor shop next door. Grown without irrigation, 3,000 carloads of watermelons were shipped from Lodi. 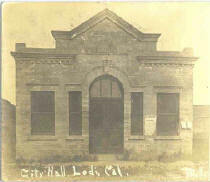 Benjamin F. Langford launches the original Bank of Lodi with a capital stock of $25,000. Courtesy of Lodi News Sentinel. 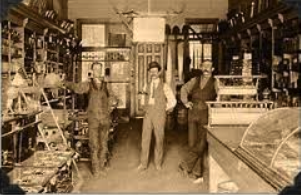 Tom and Wood Henderson buy hardware dealership from John Collins, and Henderson Bros. Hardware is born (closed in 2001). 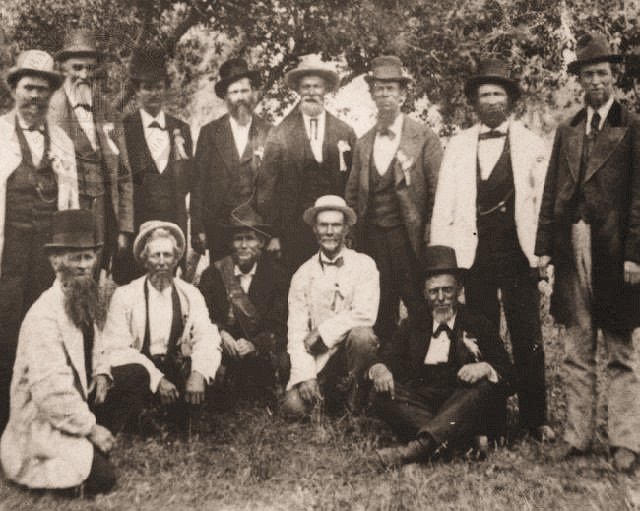 Wilhelm “Columbus” Hieb and his wife Charlotte arrive in Lodi with their eight children; they were the first of a wave of migration by Dakotans of German descent - a group that would shape the city’s development through the present day. 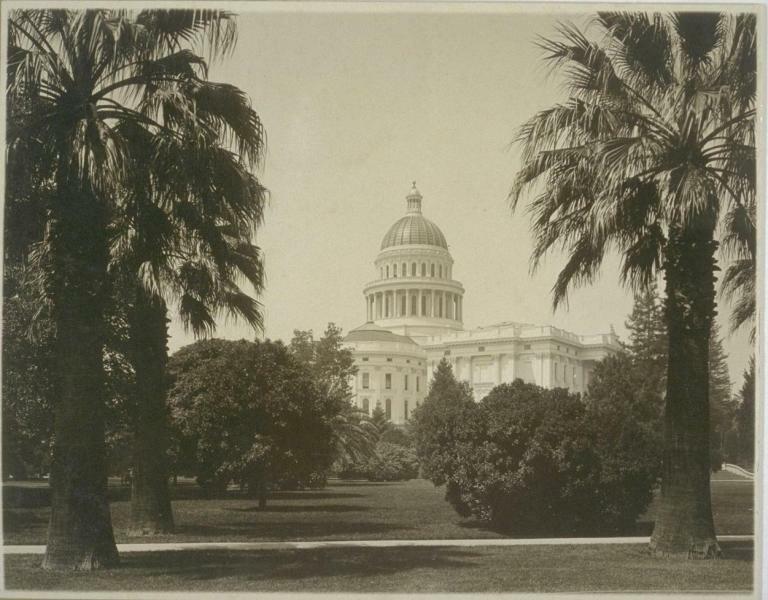 March 21, 1874: Assembly Bill 639 changes the town’s name from Mokelumne to Lodi. Courtesy of the State of California. 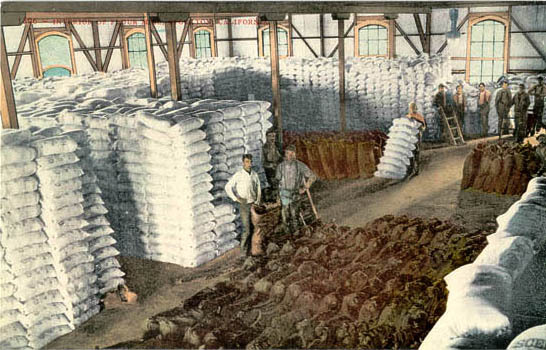 The Lodi Flouring Mill is established in a brick building at the southwest corner of Main and Locust Streets; it was capable of producing more than 200 barrels of flour a day. 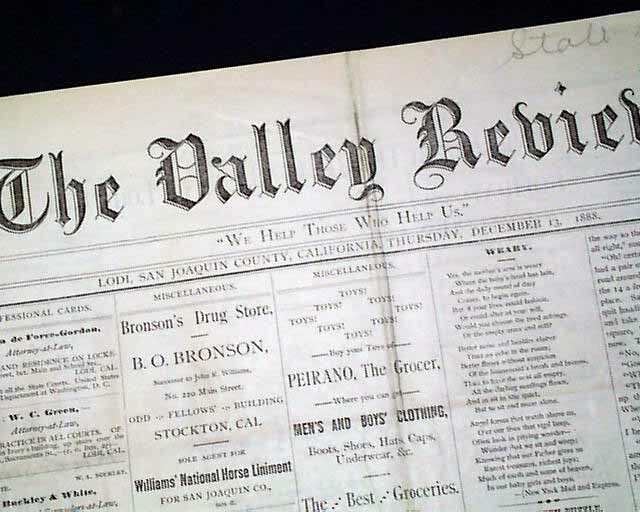 Gertie DeForce Cluff establishes Lodi’s first newspaper; The Valley Review. San Joaquin County is divided into five townships (now called Districts) with Lodi in the 4th, called Elkhorn Township. 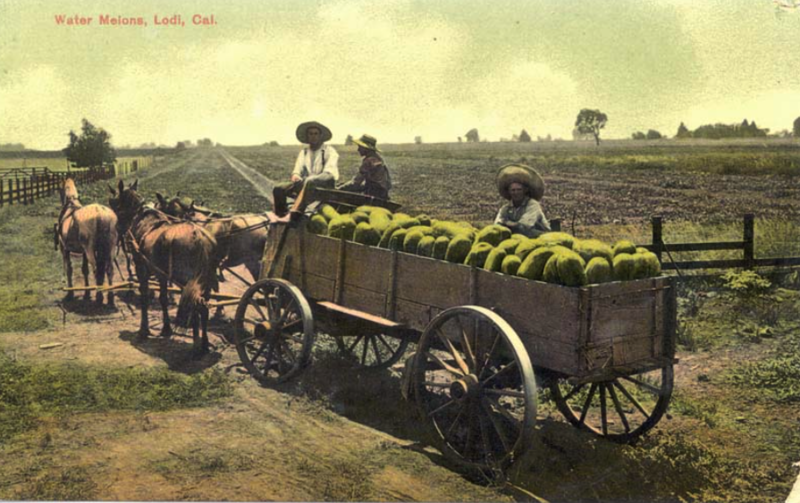 In the 1880’s, Lodi was known as the watermelon capital of the country. 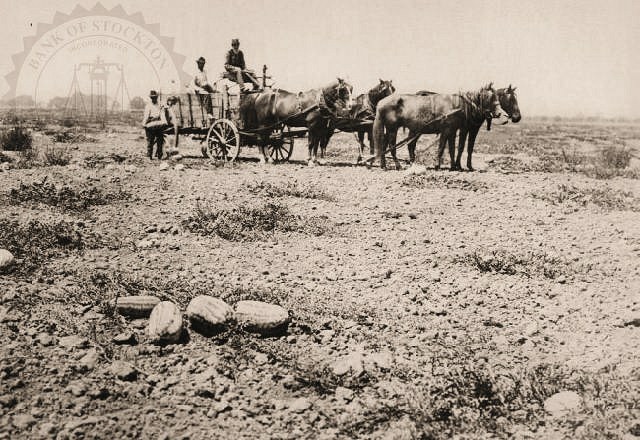 This photo shows a four-horse team pulling a freight wagon in Lodi filled with watermelons. L.D. Green pushes A. Lutz in a wheelbarrow down Sacramento Street as partial payment for a bet on the 1884 Presidential election. 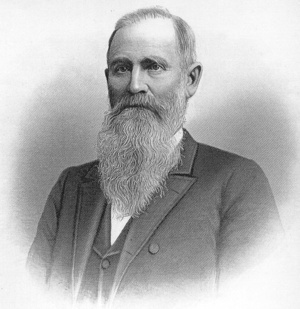 Green backed Republican candidate James G. Blaine, while Lutz supported Grover Cleveland. Fire destroys downtown area along the west side of the block of N. Sacramento Street, between Pine and Elm Streets. Limited water and gas service is now available to the citizens of Lodi. Grand Army of the Republic (Civil War Veterans) reunion at Stoddards Hall in Lodi. Lodi is said to have 2,346,061 grapevines. 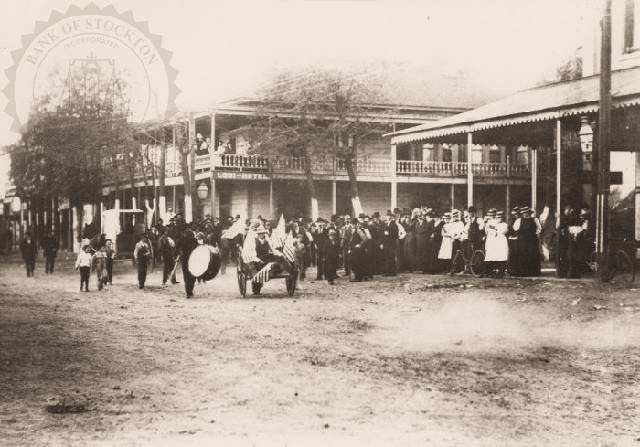 Do you have old photos of Lodi’s history? Scan and send them to eric@redtruck.us.